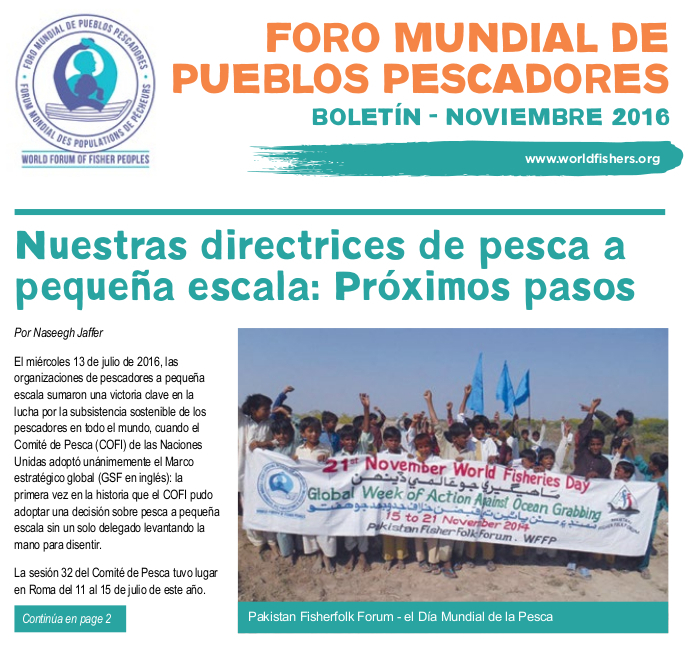 Implement the letter and spirit of the International Small-scale Fisheries guidelines – no to distorting their interpretation! 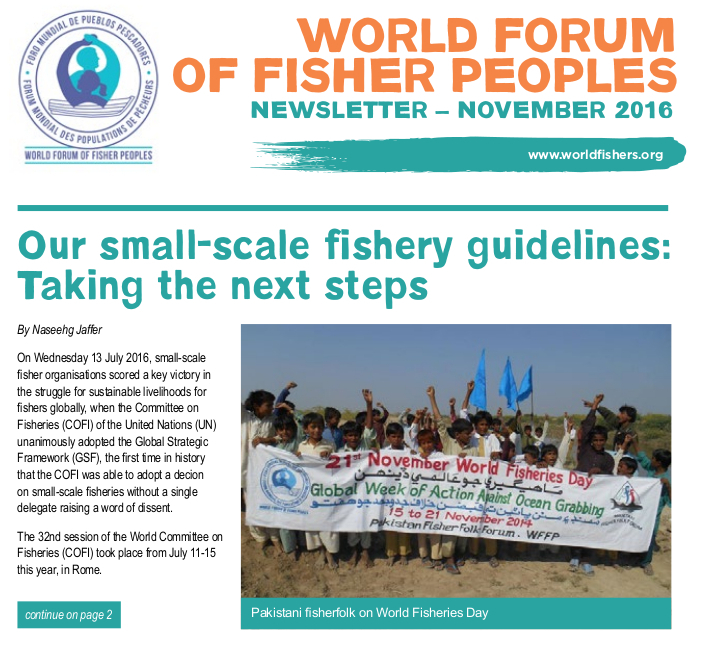 “One of our greatest victories is the endorsement of the International Small-scale Fisheries Guidelines by the Committee on Fisheries [COFI] of the UN Food and Agricultural Organisation [FAO] in 2014” – Naseegh Jaffer, the General Secretary of the WFFP. 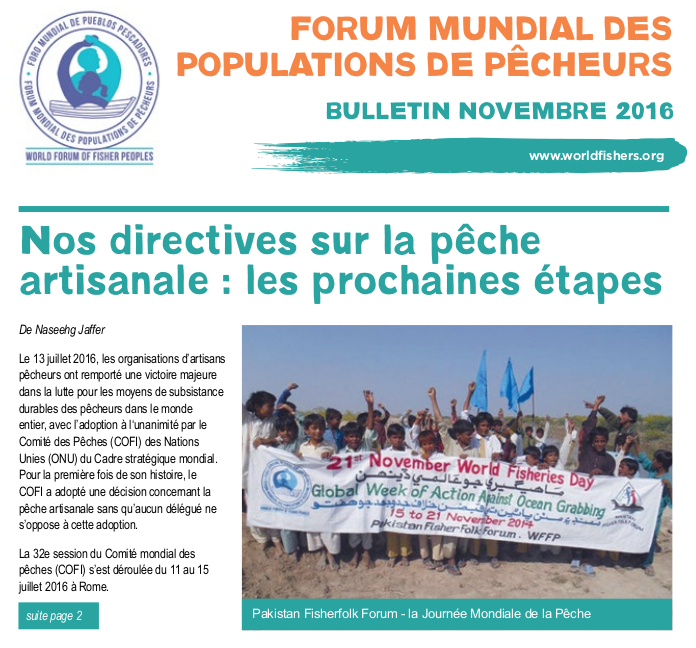 As a special contribution to this day, we share with you our new publication on the Human Rights Based approach and the implementation of the Small-scale fishery guidelines.